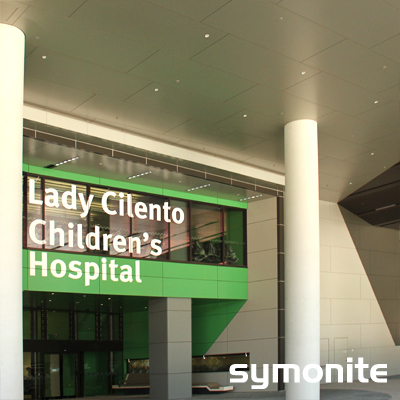 Given SymoniteHD’s strength, durability and attractive finish, it’s no surprise that it was chosen to form part of the facade for The Lady Cilento Children’s Hospital, the new hub of Queensland’s state-wide network of paediatric services. 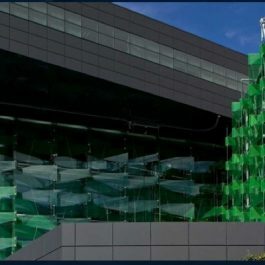 SymoniteHD, an Australian-made aluminium composite panel, was the natural choice to ensure the best quality materials. 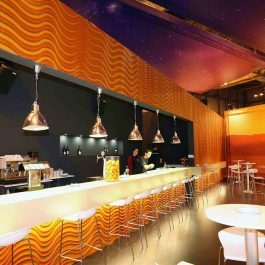 With a fibre reinforced phenolic resin core, SymoniteHD is a heavy duty, industrial strength panel. 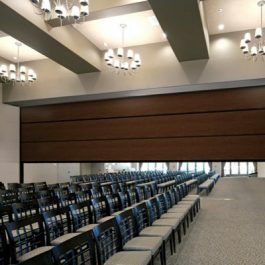 Not only does it provide superior impact resistance, but it offers unsurpassed rigidity and durability, making it perfect for a large-scale public institution.